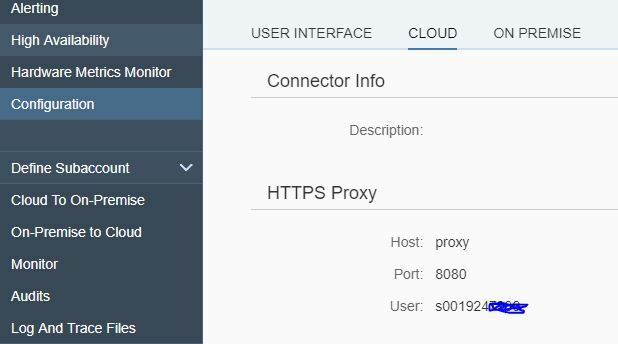 I am not able add sub account (S001624xxxxtrial) in cloud connector, I am getting error like"No proper response received-this cloud be caused network problems or unavailability of server"
What version of the SAP Cloud Connector are you using? My screenshot is from version 2.10.2, but it should be similar in all versions. I tried with Europe (Rot) - Trial and Europe (Rot) ,still i am facing same issue. Can you please provide some more information about your installation? What did you install this on? Is this a local installation? Looks like the latest version but would be good to know the versions installed as well - including the Java version.